Taking your vehicle on holiday with you provides freedom, flexibility and convenience that other forms of transport do not. You can take as much luggage as you like, you can travel around at ease while you are away and you will arrive into Europe rested and relaxed. 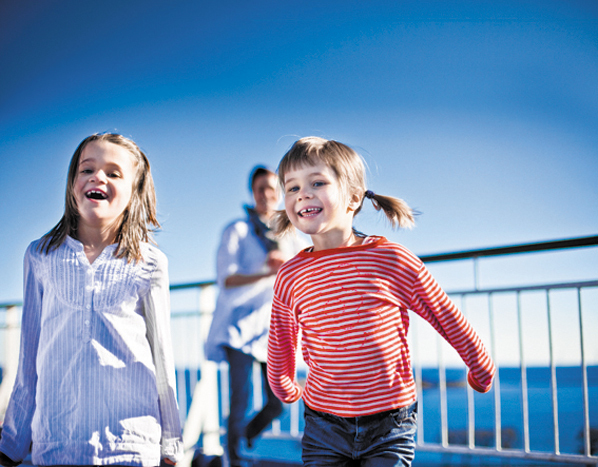 Travelling to the continent by sea with DFDS Seaways is an enjoyable part of your holiday and you can experience a whole host of onboard facilities on the way. It’s great value too. DFDS Seaways has four ferry routes from the UK to Europe: Newcastle to Amsterdam, Harwich to Esbjerg in Denmark and Dover to Dunkirk and Calais. The routes offer great access to Europe with ports in easy reach of most of the UK. 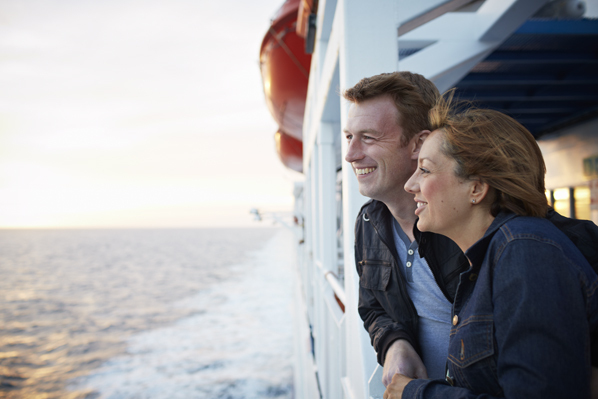 Travelling by sea is a break in itself, thanks to the facilities on a DFDS Seaways cruise ferry. Once you’ve dropped your bags in your comfortable en suite cabin you’ll discover a wealth of things to do, with plenty of fun for children as well. Unwind with a drink, hit the shops or linger over a delicious meal. With several bars and live entertainment, you can enjoy a good night out without ever leaving the ship. When the time comes, a refreshing night’s sleep awaits you in your comfortable cabin. In the morning you can sit back with a coffee and watch the world, and the water, go by. There’s nothing quite like an early stroll on deck in the fresh sea air, or relaxing with a good book and enjoying the ever-shifting moods of the sea around you. For those looking for a short break, DFDS Seaways also offers a great range of packaged mini cruises and city breaks to fantastic towns and cities in Holland, Germany, Belgium and Denmark. The cruise ferry company has built their reputation on putting their passengers first – they were recently named Europe’s Leading Ferry Operator 2012 by the World Travel Awards and named the World’s Leading Ferry Operator in 2011. They were the only ferry company to be named as ‘recommended provider’ by consumer rights body, Which? in 2011 and also hold a Responsible Tourism Award for their commitment to the maritime environment and wildlife monitoring activities. Head over to the official website for more information.